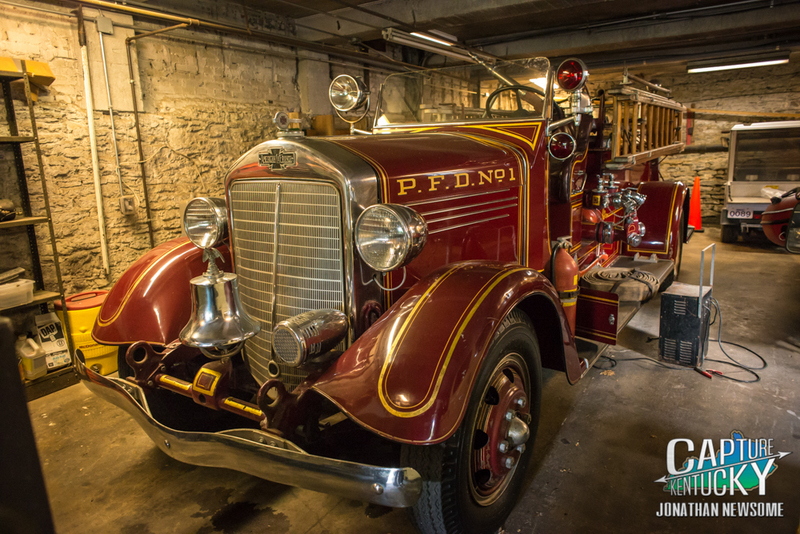 Part Fire Department, Part Museum. You’ve Got To See The Fire Department in Paris, KY.
Paris, KY is a small town with a huge heart. Its location is nearly perfect if you want to take in the beauty of Central Kentucky. You can be in Lexington, Georgetown, Winchester, Mt. Sterling or Cynthiana within 20 minutes. Bourbon County is home to some the most beautiful scenery you will ever experience. Main Street has been revived and is a vibrant example of small-town America. The courthouse is one of the most majestic in our Commonwealth. There is a beautiful covered bridge, a family-oriented drive-in theater and horse farms galore. Look no further than this year’s Kentucky Derby for proof, as five horses had ties to Bourbon County.